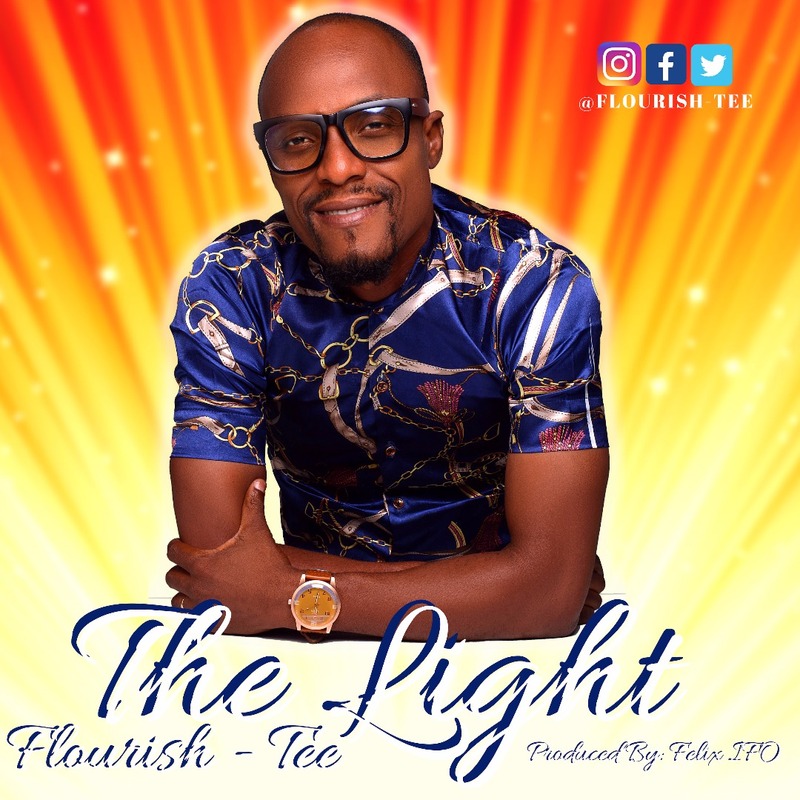 Flourish Tee Releases New Single Title "The Light"
Nigeria’s fast rising chronicle artiste and Gospel singer, FLOURISH TEE whose birth name is Olaoye Tokunbo born 17th of April from Kwara State makes his debut with his single called “THE LIGHT”. The new single talks about you been the LIGHT of the world, a solution provider, knowing how blessed you are. This song is unique and will surely minister to you. Be blessed as you play this. Produced by Felix Ifo.